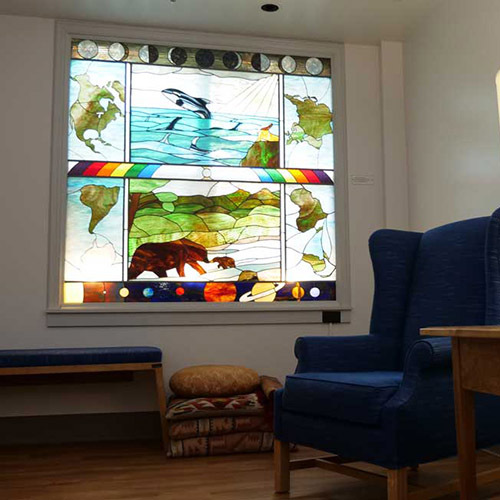 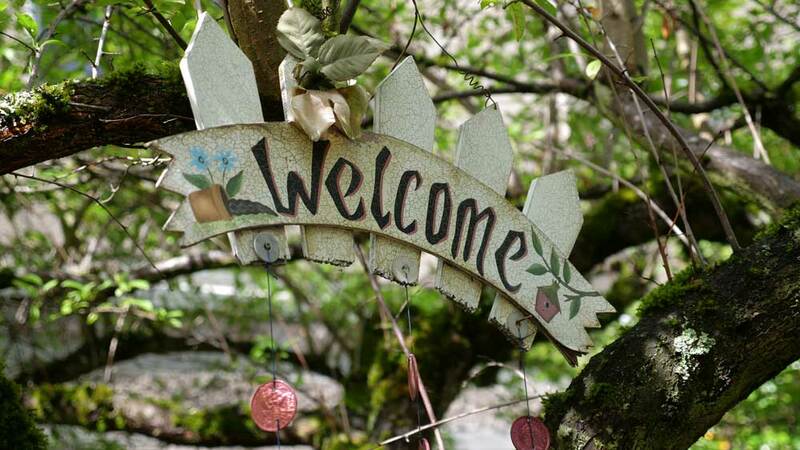 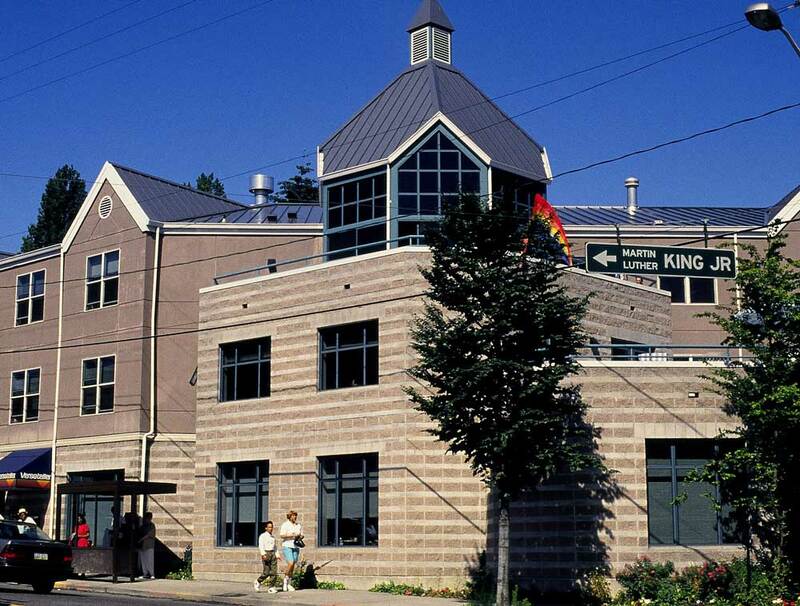 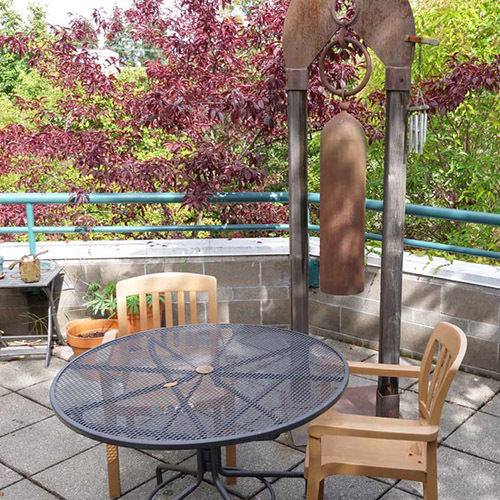 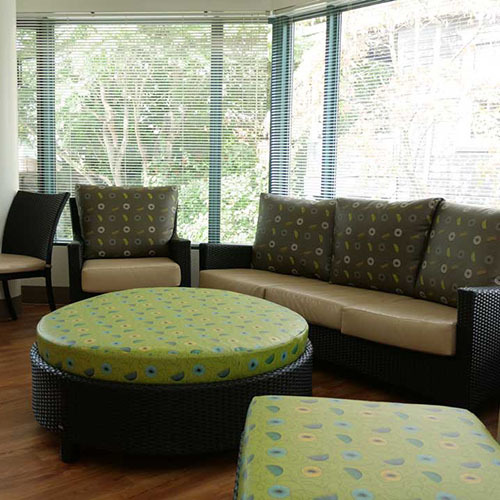 Bailey-Boushay House recognizes that family and friends want welcoming spaces to visit patients. 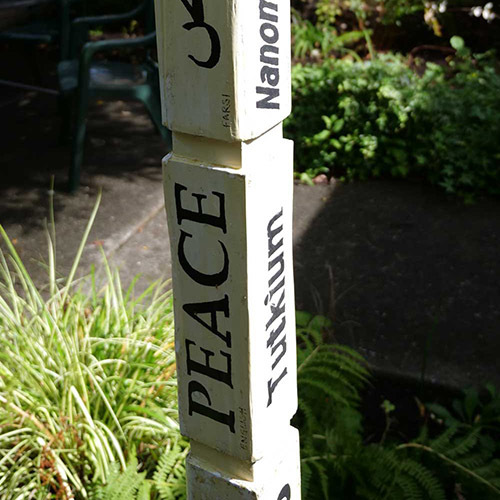 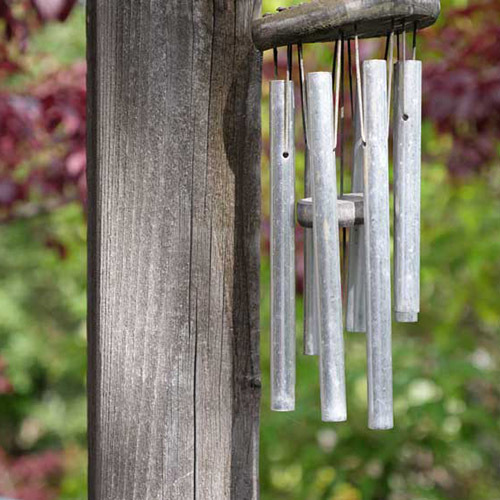 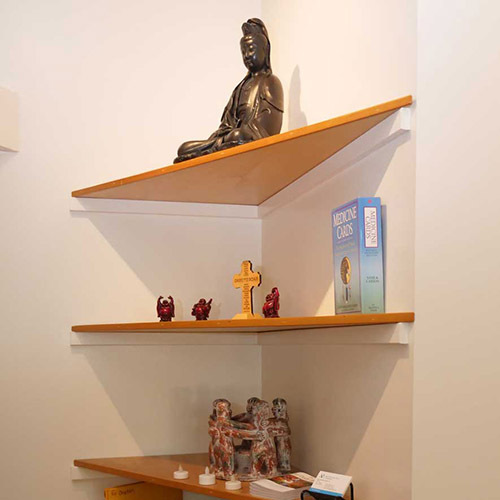 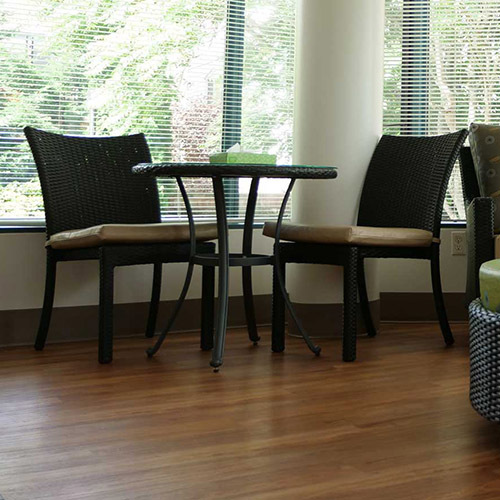 Patients want serene spaces that create a sense of peace. 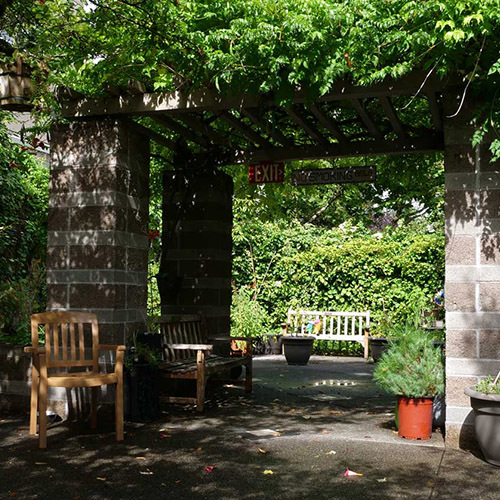 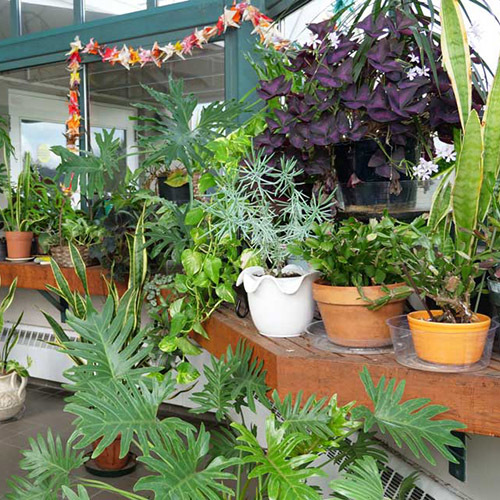 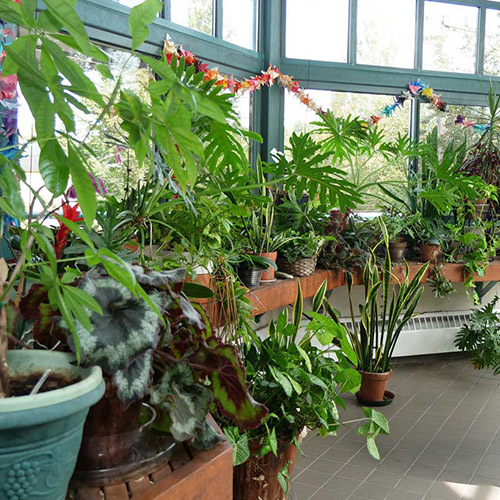 Our family visiting rooms, solaria, gardens and greenhouse provide those peaceful spaces.